Margaritas are a special drink, almost everyone loves them, and they are an integral part of any good Cinco de Mayo party. 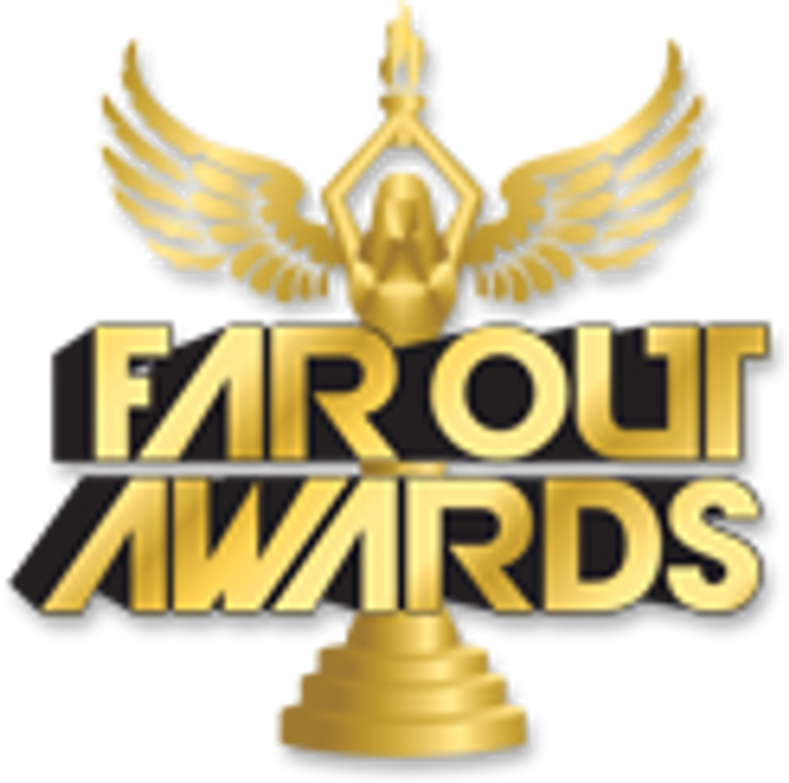 Far Out Awards has the best selection of margarita trophies for any special event or maybe you just have a friend that is obsessed with margaritas (or simply margs). Give a margarita trophy as a gift for that lovable alcoholic in your life or to your favorite local spot that makes the best margaritas in town. Far Out Awards Margarita Trophy is a staple among bartender and bar contests.